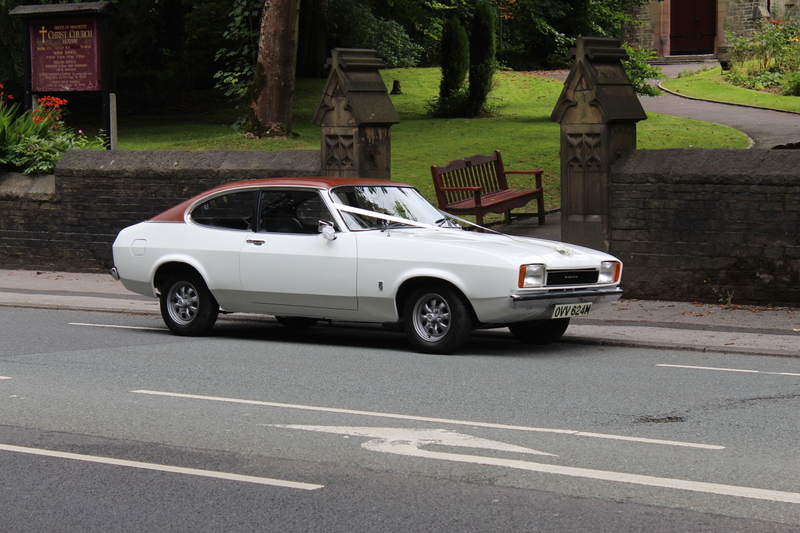 We have been classic car enthusiasts for many years and we are very proud of our beautiful cars. 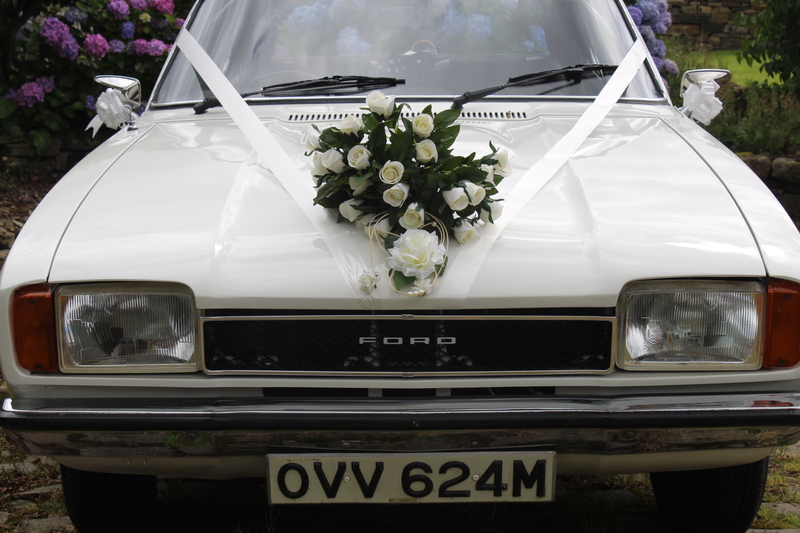 They are fully restored and maintained to the highest standard by specialists. 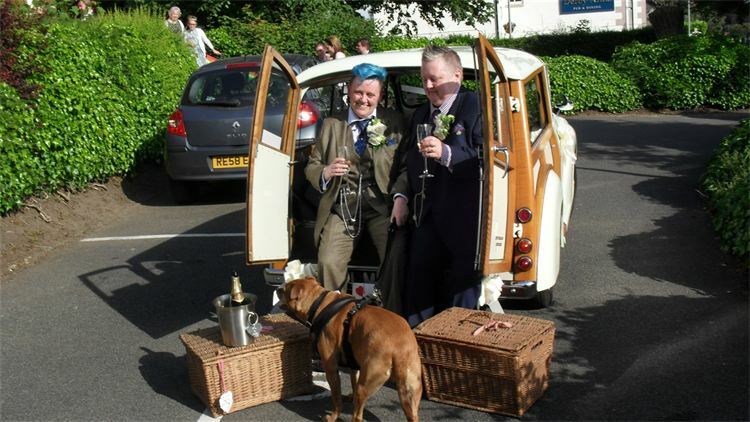 Our customers frequently comment how surprisingly spacious and comfortable our cars are! 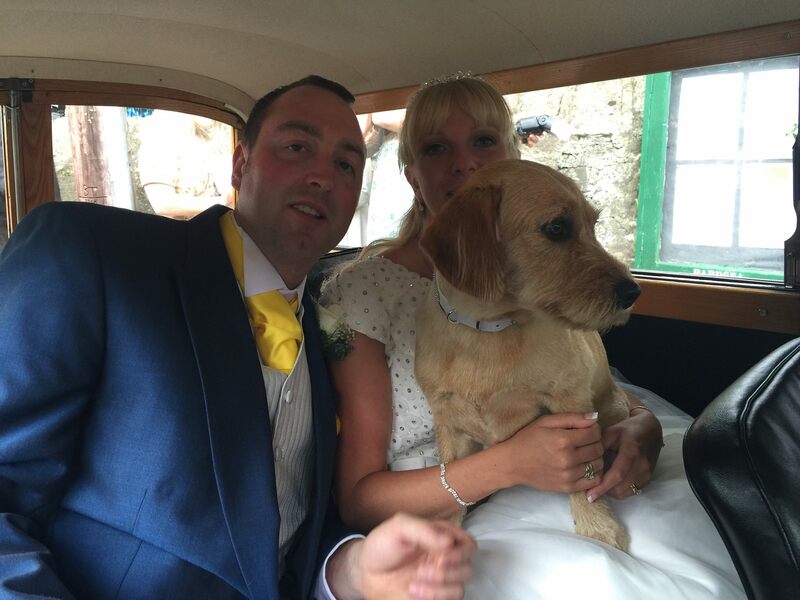 We have had some really beautiful big dresses in our cars, we will always offer to take out the front passenger seat to allow lots of leg and dress room for your special day! 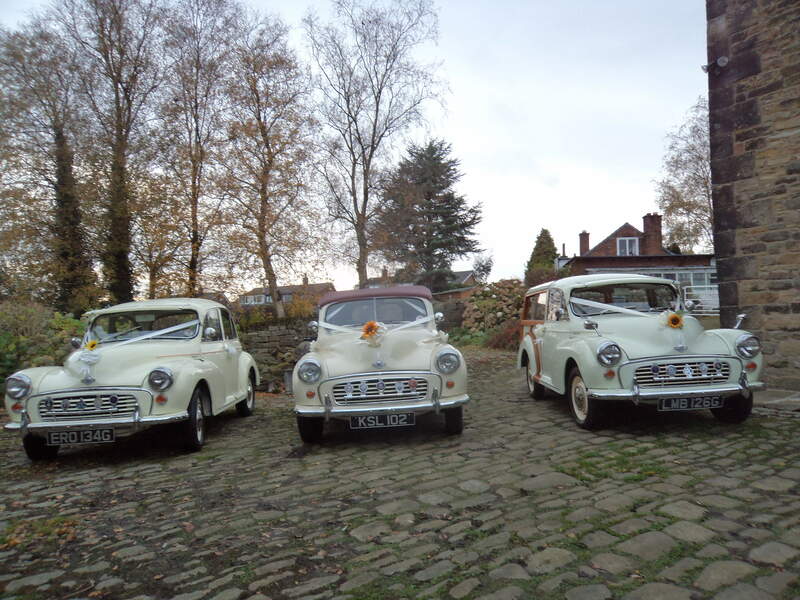 We consider our 5 cars as part of our family therefore they all have names! 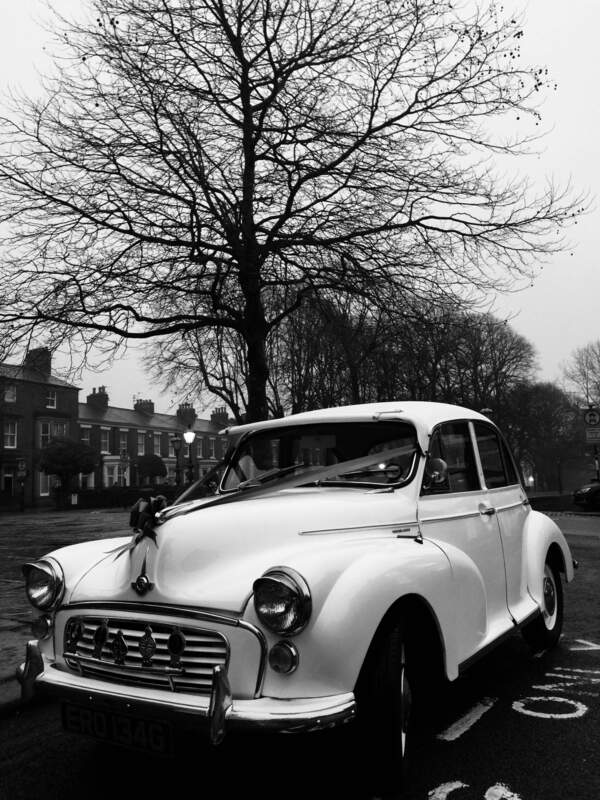 “Lily” is our original 1960s Morris Minor Saloon. 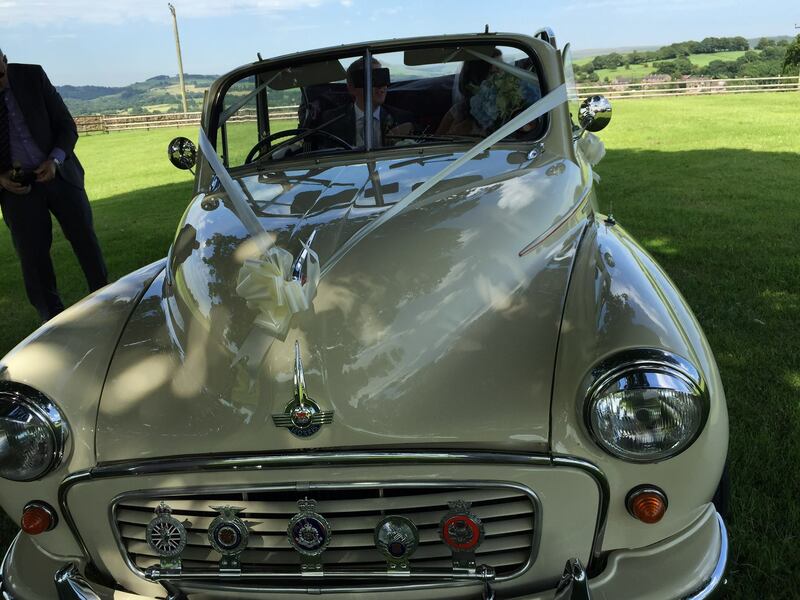 “Daisy” is our original 1950s Morris Minor Convertible. 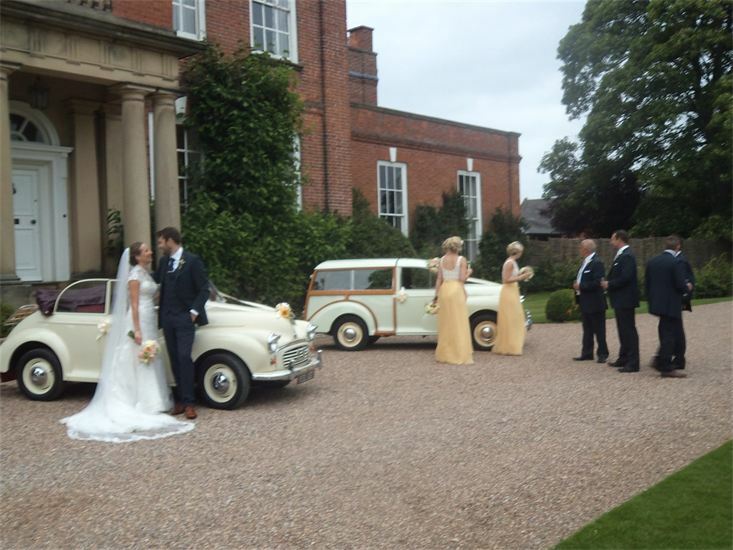 “Buttercup” is our original 1960s Morris Minor Traveller. 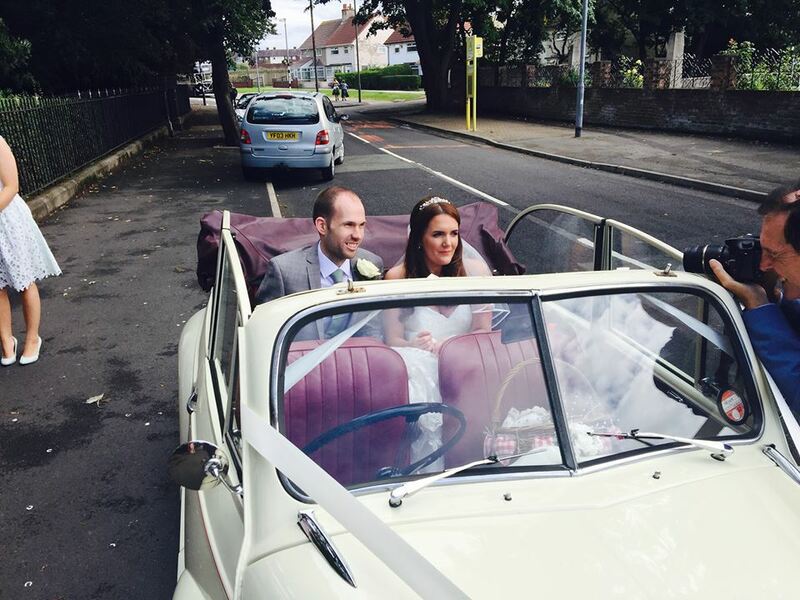 "Tulip" is our original 1960's Morris Minor Convertible our latest addition and pictured below. 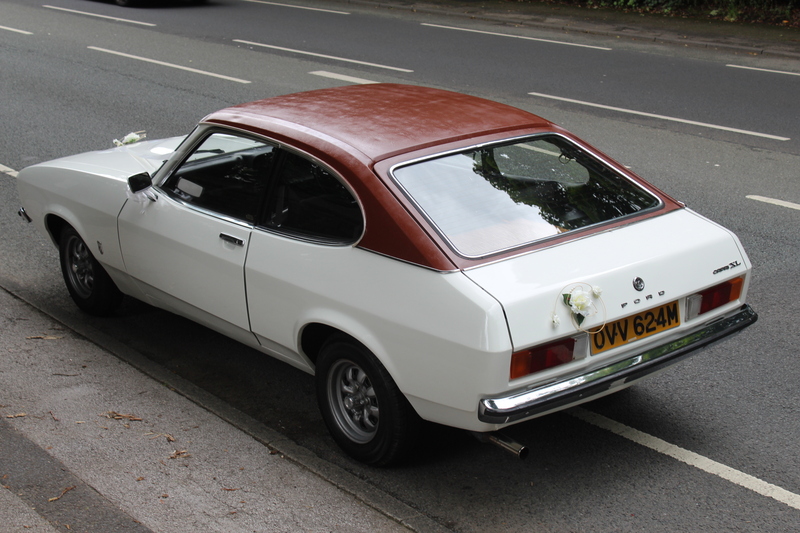 “Poppy” is our original 1970s retro Ford Capri . 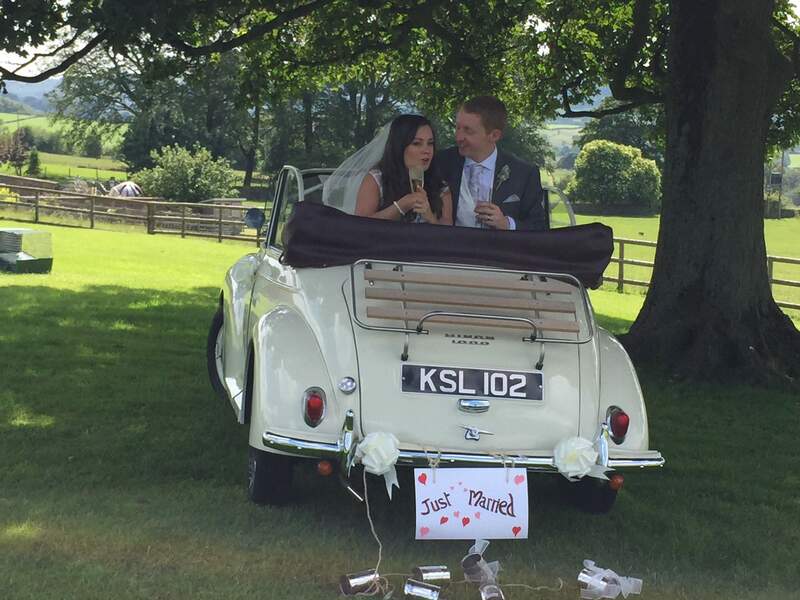 Our cars always attract a lot of attention; other road users frequently sound their horns to wish you well on your big day!